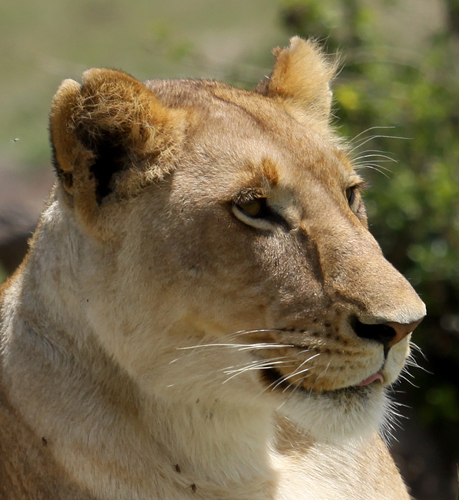 The Marsh Pride has long been followed as part of the BBC's Big Cat Diary. 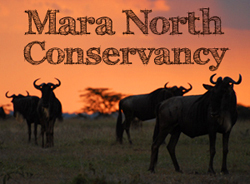 The core pride resides in the Musiara Marsh for most of the year, but may move further north into the Mara North Conservancy when the Reserve's long grass leads to a scarcity of prey. 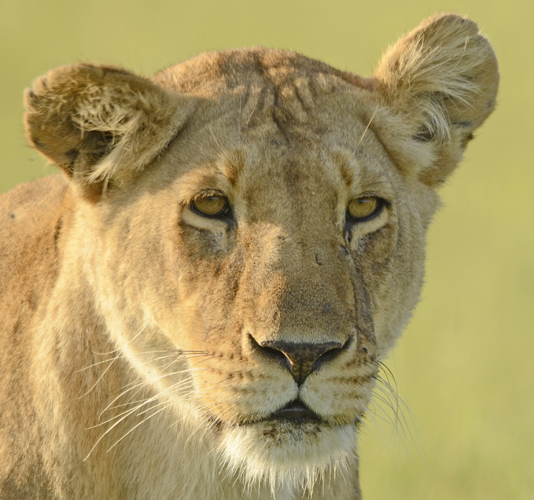 The Marsh Pride is perhaps the most famous in the Masai Mara National Reserve. 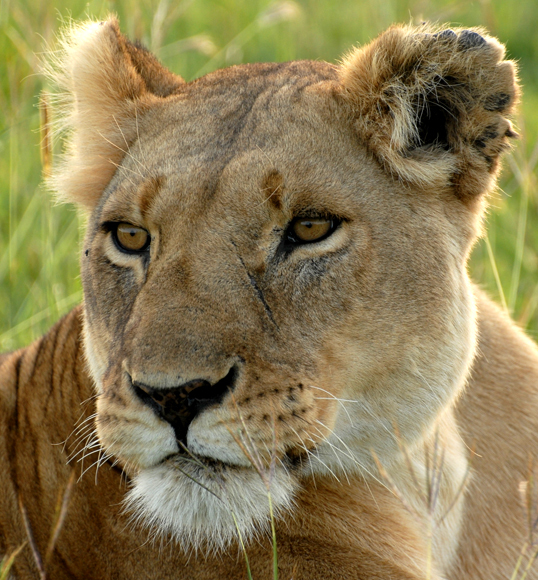 The pride has split over time, and has lost a number females and had a emigration of several young males. 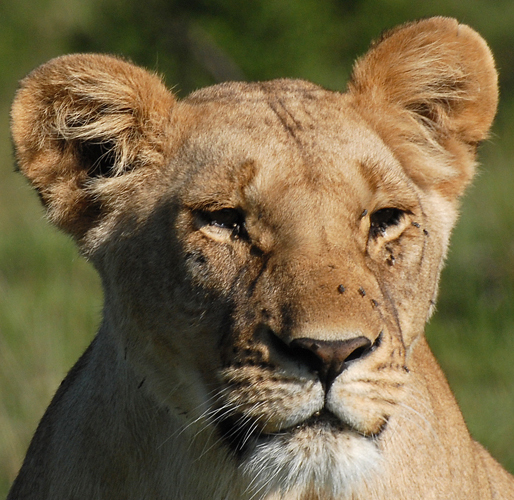 In 2008, the pride was based around four core females; Bibi, Lispy, White Eye and Red. 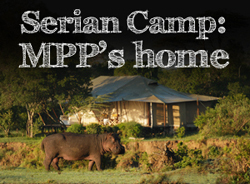 Red was speared by Maasai in 2009, and Lispy was lost by the same cause in 2010. The extended pride also consists of the Three Graces, a splinter group of Joy, Siena and Charm. 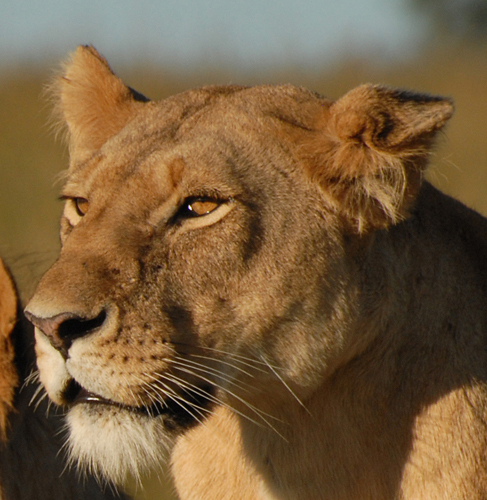 Since 2010 they been welcomed back to the main pride, most likely as a result of the two lost females. In 2007, the pride was taken over by Clawed and Romeo. The past leader was Notch, who as of early 2012 resides further east in a coalition of four other related males. 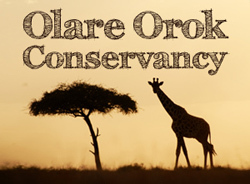 In late 2011, the two males were overtaken by Hunter, Sikio, Morani and Scarface, four males who originated from the north-east region of the reserve. 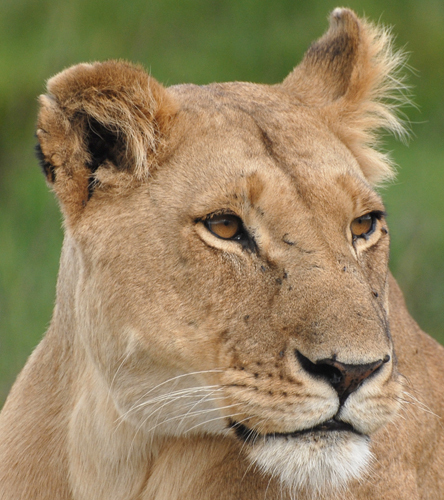 In 2008, the pride had nine cubs. 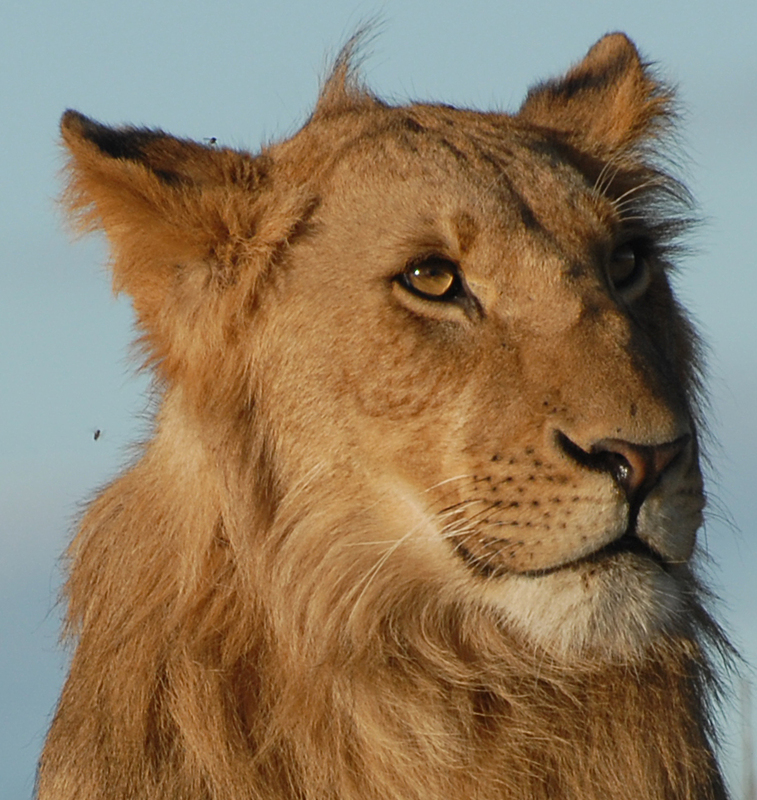 The five males have since left the pride, and now number only four. They are occasionally seen with their sisters, known as the Breakaway Sisters. They are known as Spring, Summer, Autumn and Winter. 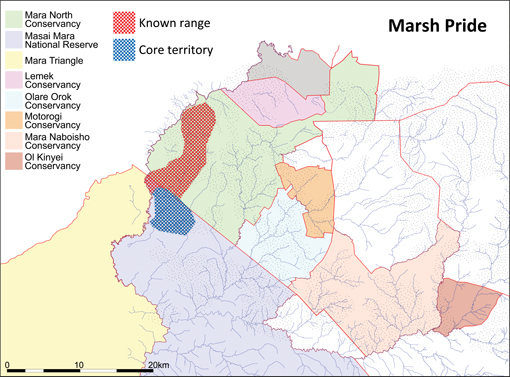 Since 1995, the Marsh Pride have kept the same core territory around the Musiara Marsh, which experiences year-round game. 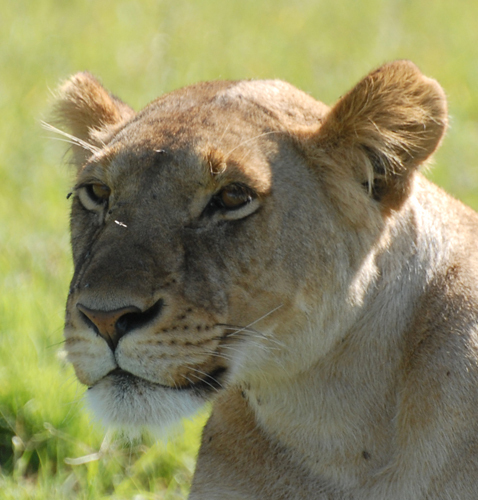 The long grass of the wet season causes the pride to either move north, or split and focus on warthog. 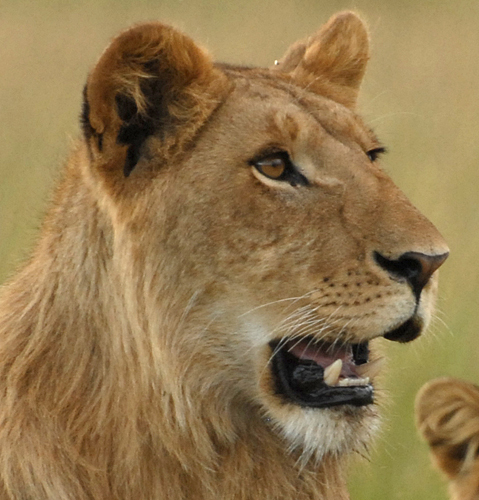 The current takeover by the four males has caused any pride members with young cubs to move from the marsh. 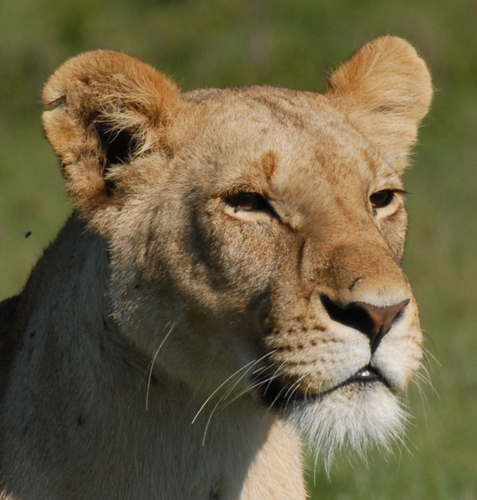 Joy as of early 2012 moved to the Talek area with four cubs and her two older male offspring Hasani and Matajo. Charm, Bibi and White Eye have no cubs and are with the four males. 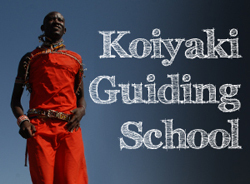 The pride's position on the border of the Reserve can put them in a dangerous position. 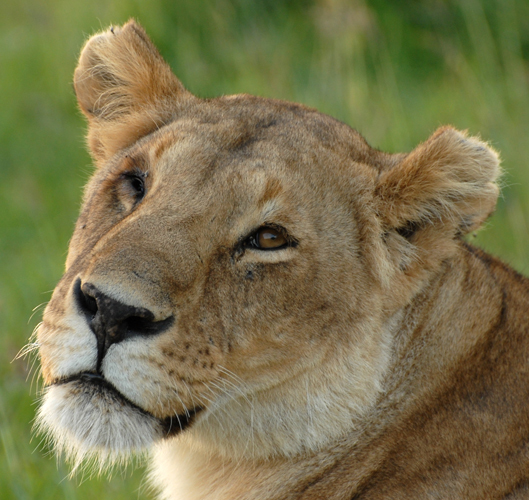 The Reserve is often subjected to illegal night time grazing, which causes conflict with the lions. This conflict led to the spearing of Red and Lispy.